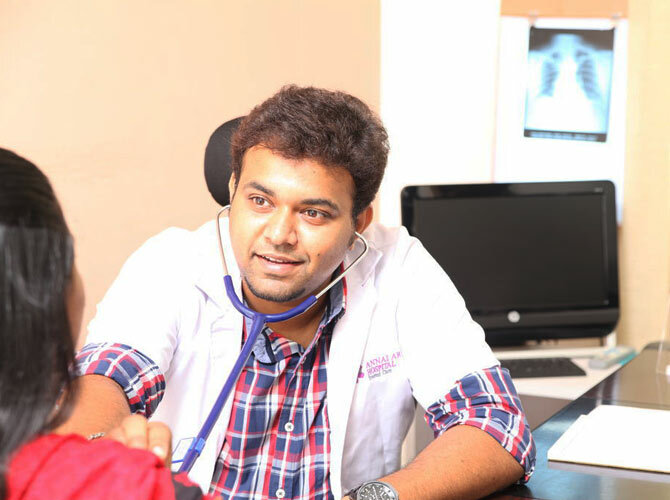 Our department of ear, nose & throat offers comprehensive services under one roof. The department is equipped with modern and innovative technology to treat patients with all types of simple and complicated ear, nose, throat, head & neck, and skull base problems. The department performs both basic and advanced endoscopic sinus surgeries, micro ear/micro laryngeal surgeries, oesophageal endoscopes and surgery for deafness. It also offers solutions in advanced endoscopic, microscopic anterior and lateral skull base surgeries in collaboration with neurosurgeon. The department of advanced ear, nose, throat surgery at Annai Arul hospital offers advanced comprehensive care, provides training for personnel, and conducts active research. 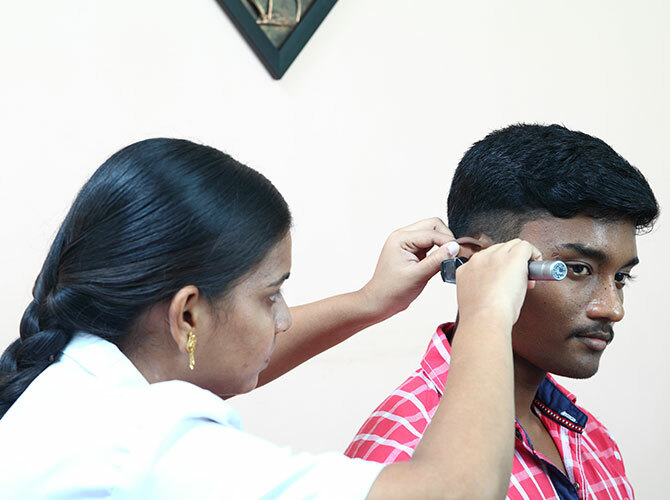 Department of ENT at Annai Arul hospital brings together otorhinolaryngologists, audiologists and speech therapists in a centre specially designed for the diagnosis and treatment of conditions related to the ear, nose, throat, head & neck. We at Annai Arul hospital provide comprehensive treatment of all ear, nose and throat conditions. These include ringing in ears, balance problems, ear ache ear discharge ,blocked nose, poor sense of smell ,nose bleeds, headaches, sore throats, throat irritation, cough, change of voice, breathing difficulty, swallowing difficulty ,deafness, thyroid problem and any lumps in head and neck. We also provide cosmetic surgery to bent nose, prominent ears and droopy eye brows. Our ENT surgeons work closely with others specialists in speech therapy, ophthalmology, paediatrics, neurosurgery, dermatology, allergy and immunology, pulmonary medicine and oncology to provide coordinated, comprehensive care for patients. We have state –of –the art equipment and world-class services that enable us to deliver accurate diagnosis and prompt treatment. Our faculty is well trained with international qualification and experience. We provide unbiased, scientific and patient centered service. We practice evidence based medicine in which we offer appropriate diagnosis and management of all the emergency and non-emergency services that pertain to ear, nose, throat, head and neck diseases. 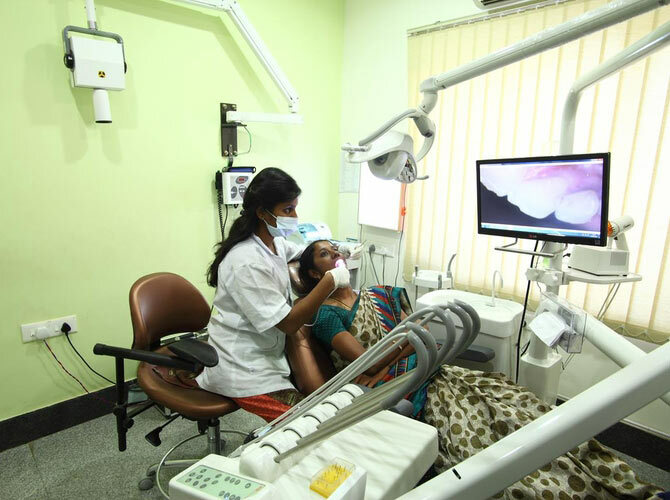 With experienced dentists, latest tools and the most advanced technology,at Annai Arul Hospital’s Dental department Max the standards of dental care has been raised. Our specialists have expertise in treating infections of the sinuses, heart, brain, lungs, urinary tract, bowel, bones and pelvic organs. We have a dedicated intensive care team providing critical care for all neurological diseases. 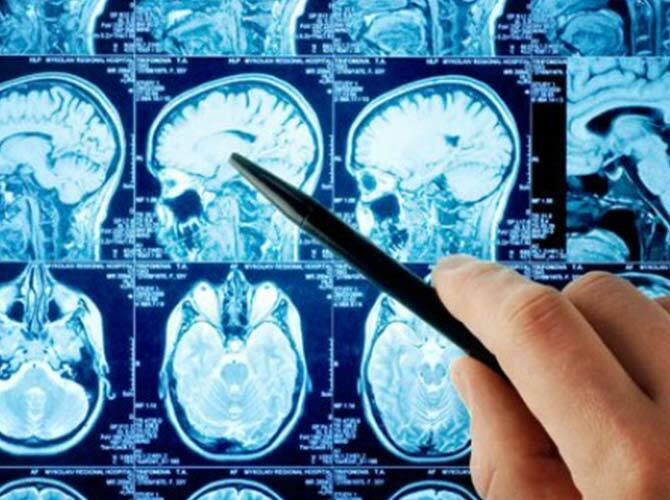 Our committed team of neurologists diagnose and treat all types of rare and complex neurological disorders. 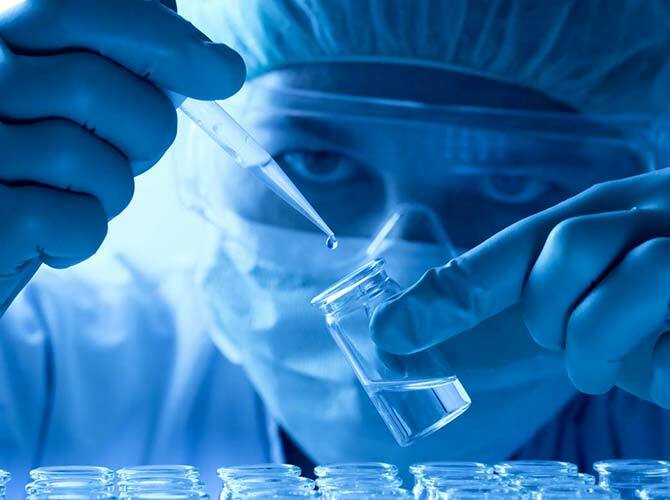 Our specialists have a wide range of expertise in treating disease related to respiratory conditions and provide the best care available while advancing the science of pulmonary and critical care medicines.